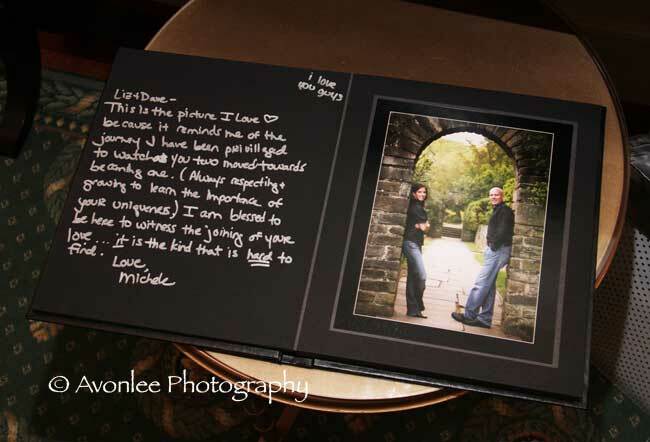 The Image Guest Book is proving very popular with our Brides and Grooms. It features five 8x10 images taken from your Engagement Portrait session in a beautifully hand crafted leather bound album. 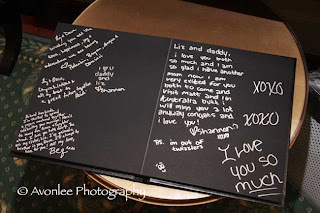 Guests leave their congratulations and messages to you using silver Sharpie markers on the black pages that face each of the five photographs. The album will become a great talking piece on your coffee table for years to come. 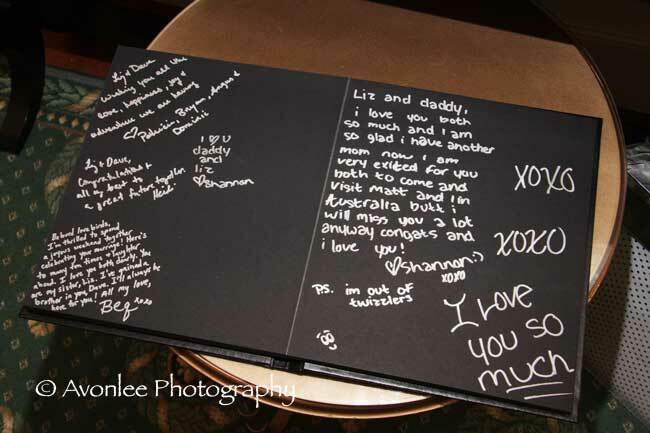 Additional blank pages are available for weddings with a larger guest count.